Are Klout and/or Kred Encouraging Online Elitism? Whether Klout and/or Kred are accurate in assessing social media influence and which one is more credible in the task is becoming more of a debate. However, we should also consider how such “influencer scores” may be impacting online users, regardless of accuracy. It may be unavoidable that persons/institutions with higher scores will garner more interaction, even “online cred.” However, to what degree may the methodology of Kred or Klout influence our overall sociability? Is there a risk of elitism or even the evolution of a social media caste society? 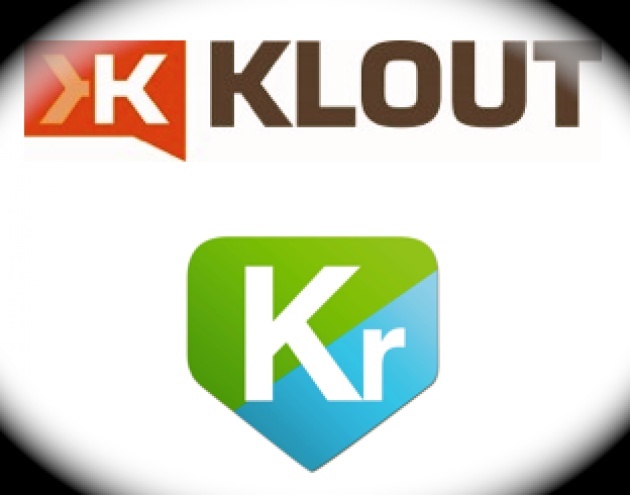 See our Blog for Film Report - “What is Klout?”. Kred is largely cumulative and promotes itself as also providing “real life” credit to online users. While a user may opt to interact only with others who have higher scores, nothing in the methodology of the rather transparent system discourages interacting with anyone who is a low score or beginner in social media. To the contrary, responding to any social media counterpart as well as inciting a response, “re-tweet” or “like” increases your “Outreach” score and overall grading. Those with an especially large number of followers may nonetheless be preferred as impacting your score higher. By comparison, Klout is not particularly transparent. It seemingly appears to penalize overly responsive users while rewarding social media prudishness. This is actually described on Klout’s website, although not in such direct terminology. Apparently a user who is more reserved in “Replies,” “Mentions,” “Re-tweets” and/or “Likes” is preferable, as is one with a higher Klout score, all in the pursuit of raising your own. (It is a different issue but related as to how Klout in its “black box” methodology evaluates and rates relative value of interaction on Facebook, Twitter, LinkedIn, YouTube, FourSquare etc). The social media revolution should be our fresh opportunity to go beyond the adornments of wealth and other more superficial indications of popularity or social standing/class. It would be unfortunate if Klout and/or Kred scores imposed a whole other superficial value system – at least money does mean something in real life as do titles as Doctor or Ambassador. Absolutely nothing wrong with making money online either, but it should not lead us into the trap of another class structure in the virtual world.